In the world of Caribbean cuisine, consider Jamaican chef and TV host Chef Irie your master of ceremonies. The Jamaican native (a.k.a. Hugh A. Sinclair) has spent a career spreading the good gospel of island flavor. 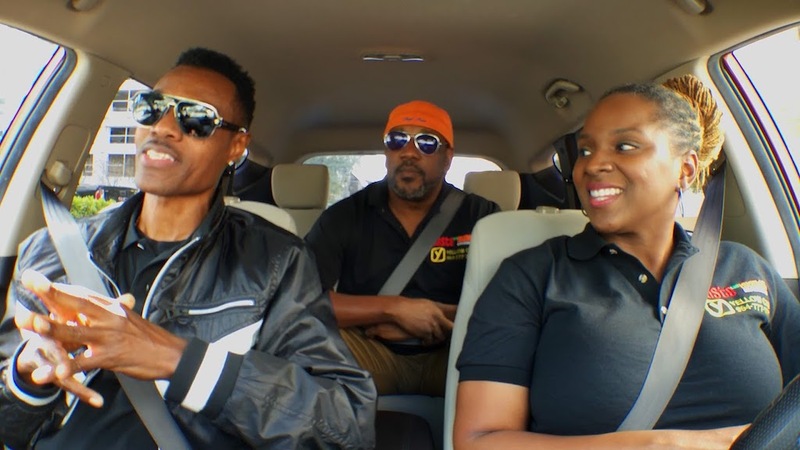 A staple on the food festival circuit, he is also the host of 'Taste The Islands', the first ever nationally-syndicated Caribbean cooking show in America. 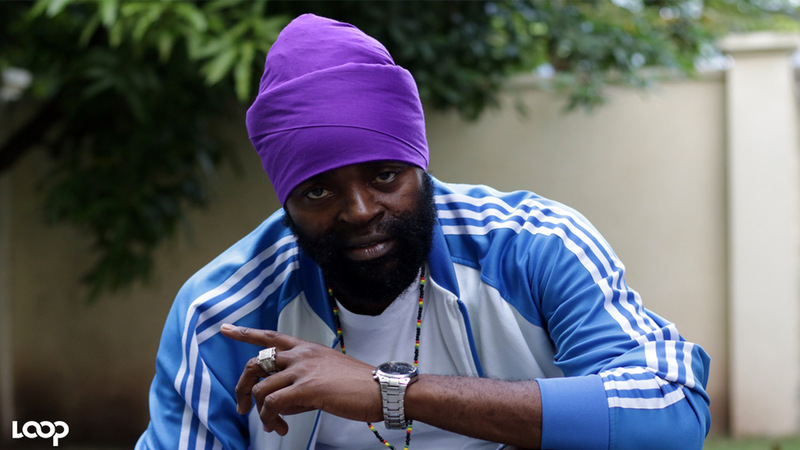 Wherever demonstrating recipes or swapping tales with legendary singers and sports stars, Chef Irie charms the screen. But the Johnson & Wales University grad also brings serious culinary chops too, cutting his teeth at popular South Florida establishments like Turnberry Isle Resort, Cascades and Bimini Boatyard. 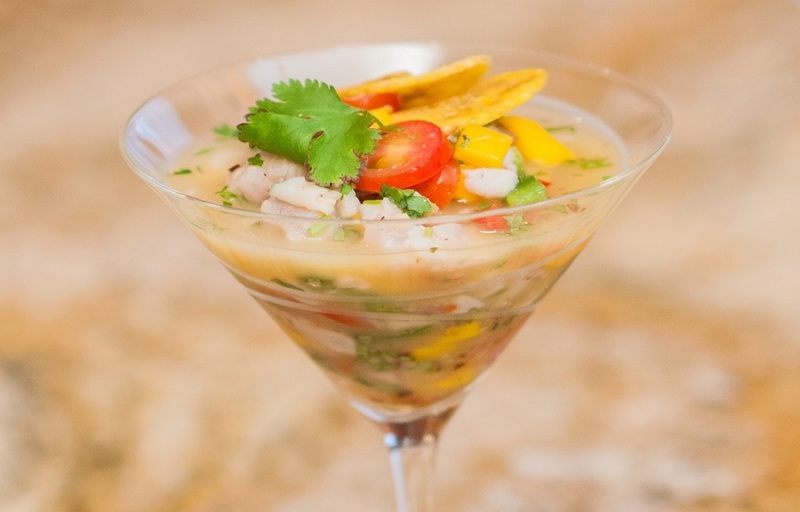 In the kitchen, the accomplished chef loves to remix classic Caribbean ingredients in unexpected ways, like this refreshing (and addictive) recipe for snapper ceviche, served with crispy plantain chips. PRO-TIP: Feel free to swap out ingredients for your favorite flavors. Instead of snapper, try shrimp, mahi, tuna or any other firm white fish. You can also use lemon, lime, orange or grapefruit juice as your citrus. 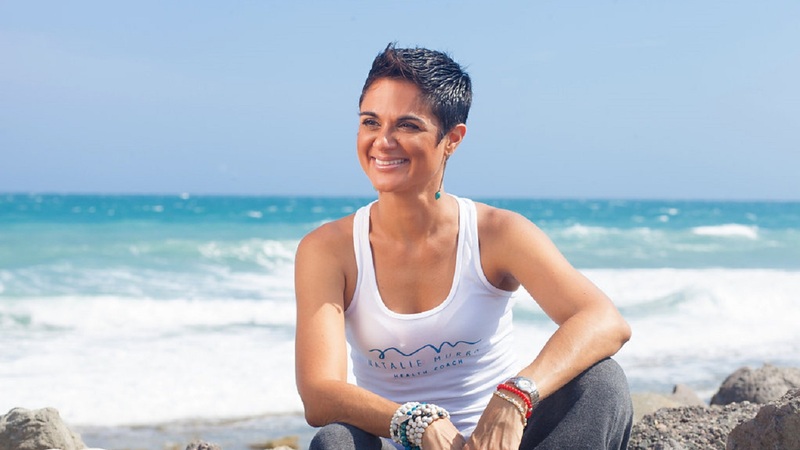 Island Syndicate is a media, arts and entertainment company that produces unforgettable events and exceptional content, inspired by the Caribbean. The team offers publishing, video production, photography and other corporate creative services, and is passionate about delivering superior quality to their discerning clients. For more information, please click here.